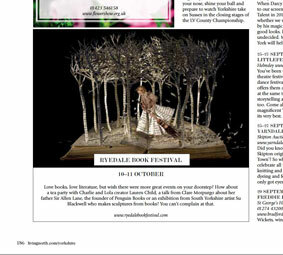 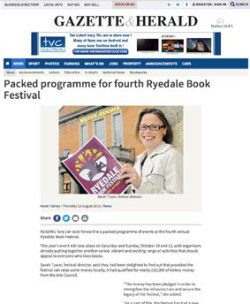 Ryedale Book Festival in the press. 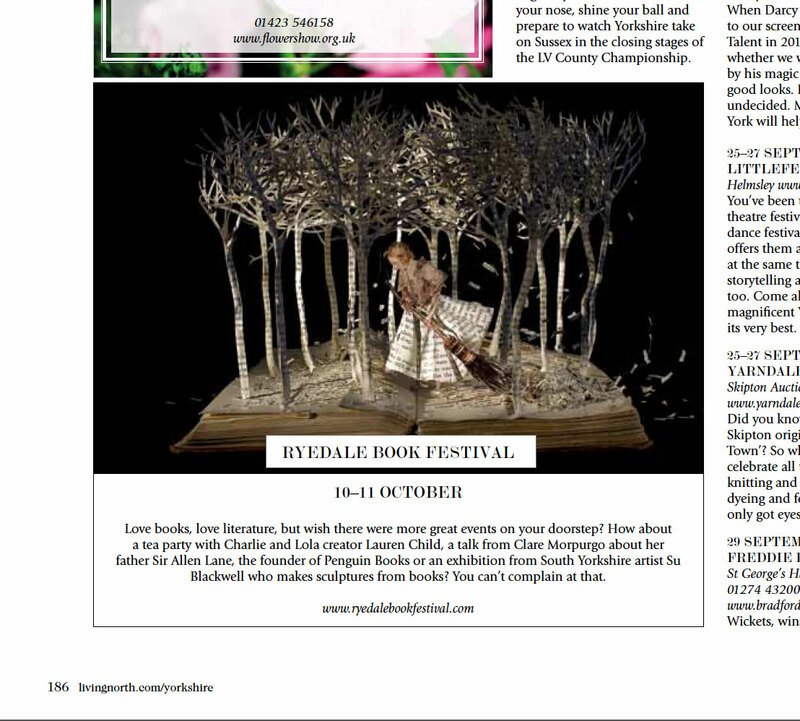 Click here to read what the Gazette and Herald have to say about our exciting programme for the October Festival! 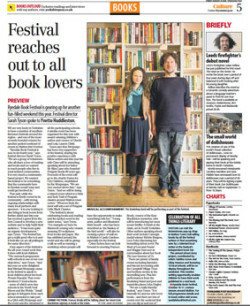 Read all about it in the Yorkshire Post: Click here. Feature in Living North Magazine: Click here.